Elder law is a relatively unknown segment of law and is often overlooked when seeking legal solutions. But for some seniors and their families an elder law attorney may be exactly what they need. Elder law is very broad and includes things like estate planning, probate, guardianship, real estate, nursing home neglect and a dozen other areas of law that are nearly exclusive to the elderly. Typically one lawyer will not have expertise in every area, but will instead work with a network of attorneys who can supplement in specific areas when needed and vice versa. Also, keep in mind just because an individual is elderly does not mean they need an elder law attorney. 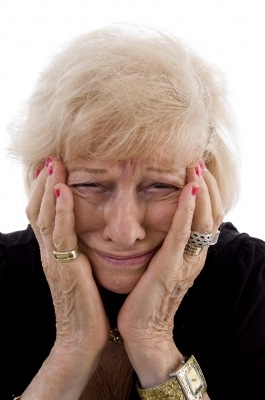 Elder law is focused on legal problems specific to the elderly. Concerns with other areas of law may best be handled by attorneys dedicated to those areas. ← Can I Get a Reverse Mortgage if I have a HELOC on the Home?